If you have a toddler or preschooler in your life then you are likely looking for tools to help children manage their big feelings? 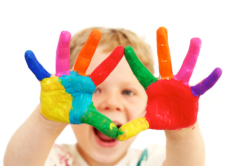 Perhaps you are looking for activities to engage your child and help them learn how to manage their behaviors? Maybe you are looking for creative support tools to teach children how to get along with others without hitting, screaming, and throwing a tantrum? 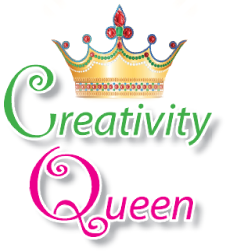 The Creativity Queen has got you covered!